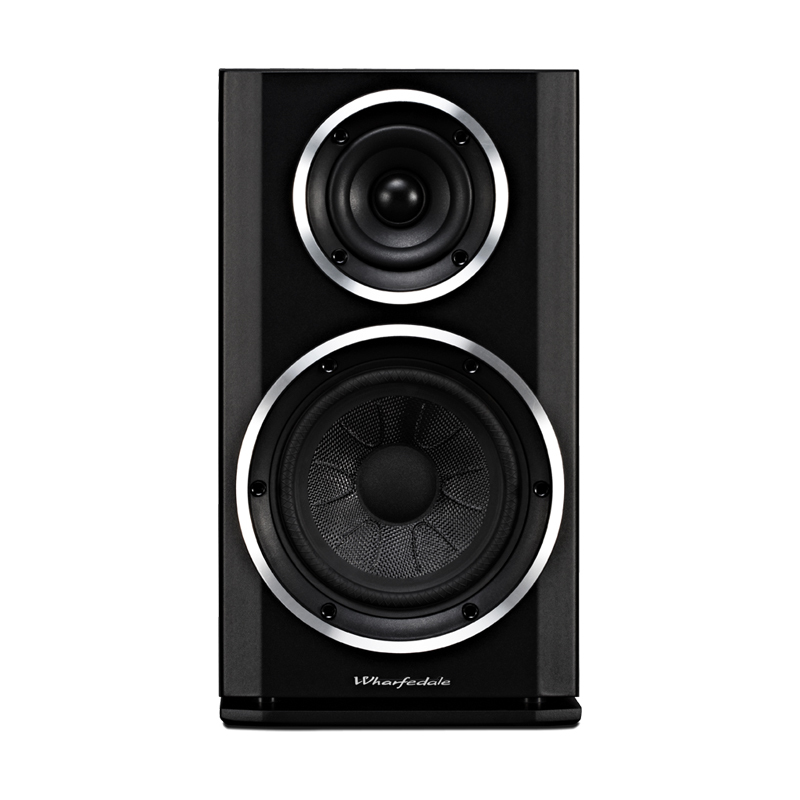 It's a Front Speaker, It's a Surround Speaker, It's the TSi100! 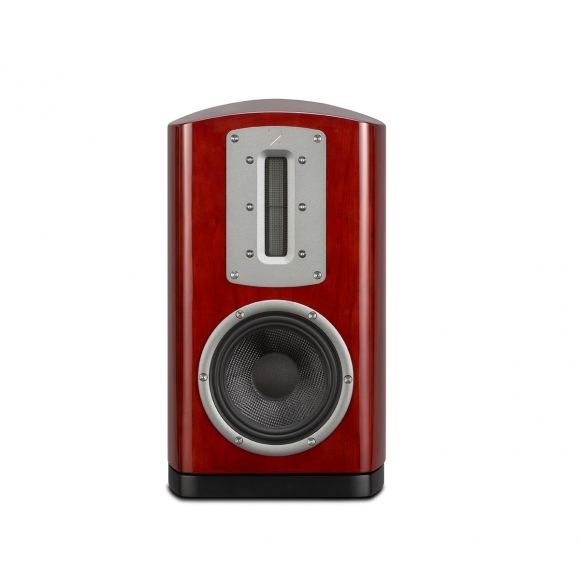 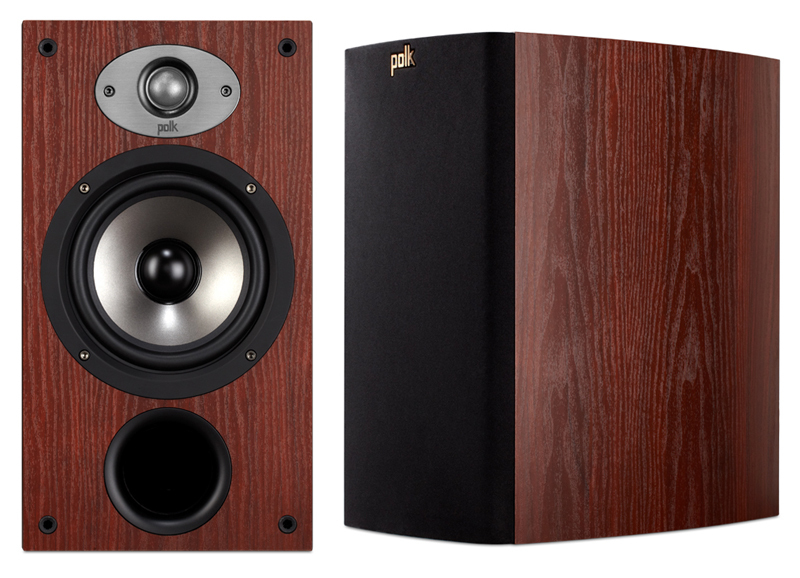 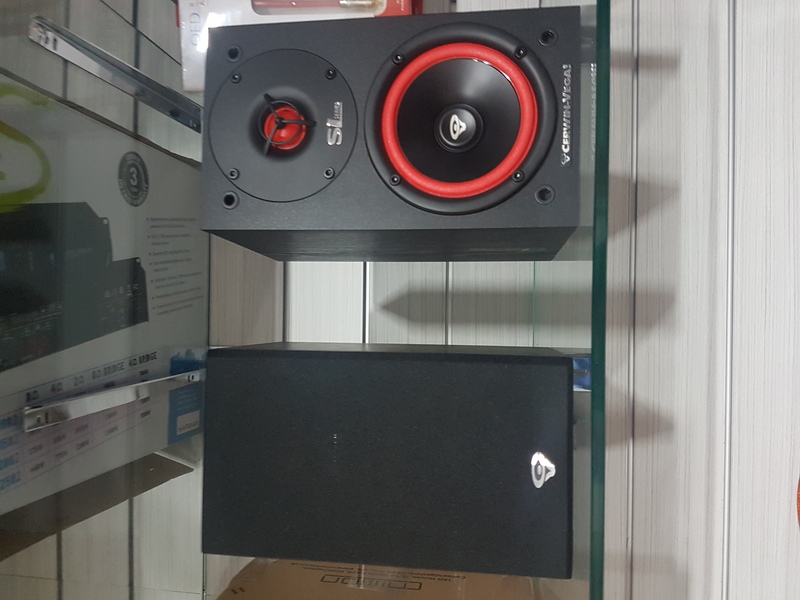 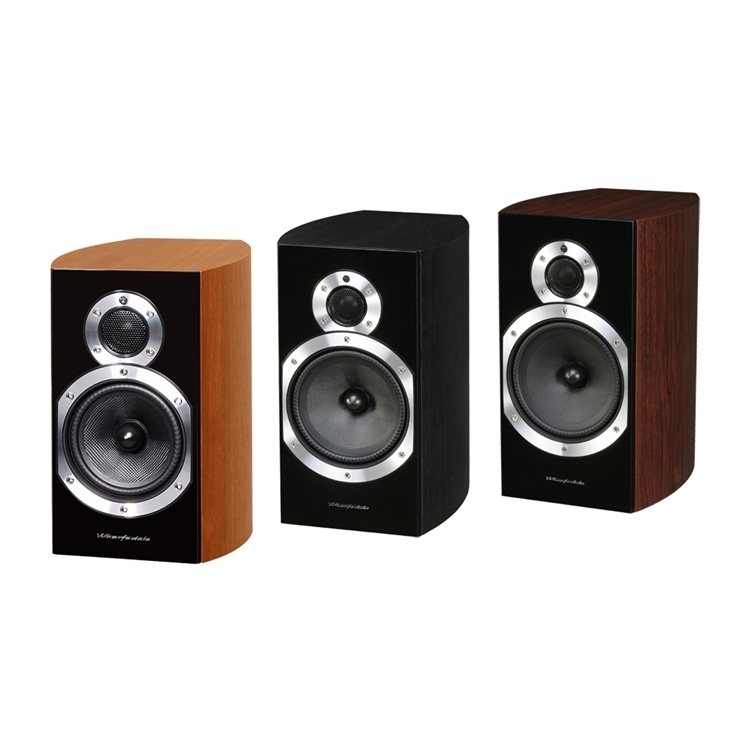 The TSi100 is the most compact bookshelf speaker in the TSi series, great for use just about anywhere. 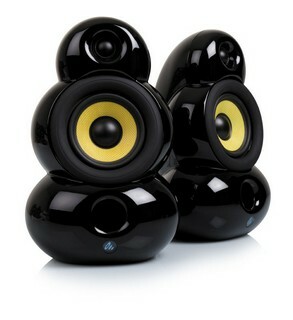 Put them on a shelf or on speaker stands. 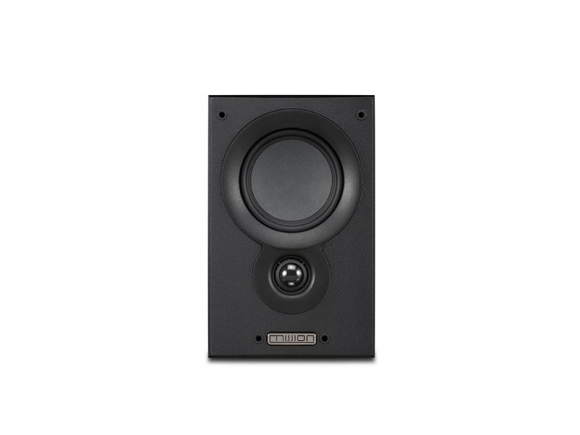 Or hang them on the wall with their integrated wall mount brackets. 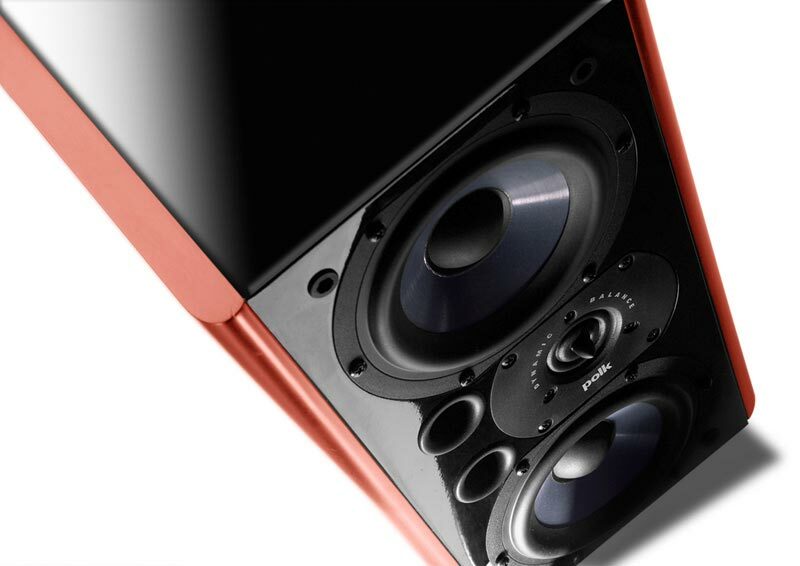 Music or movies are no sweat for the TSi100. 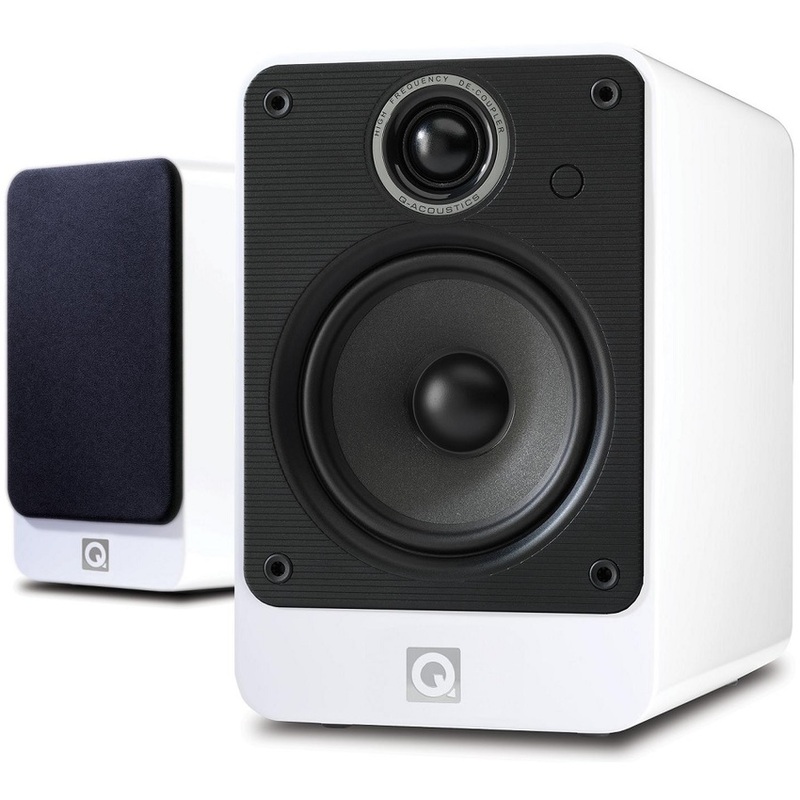 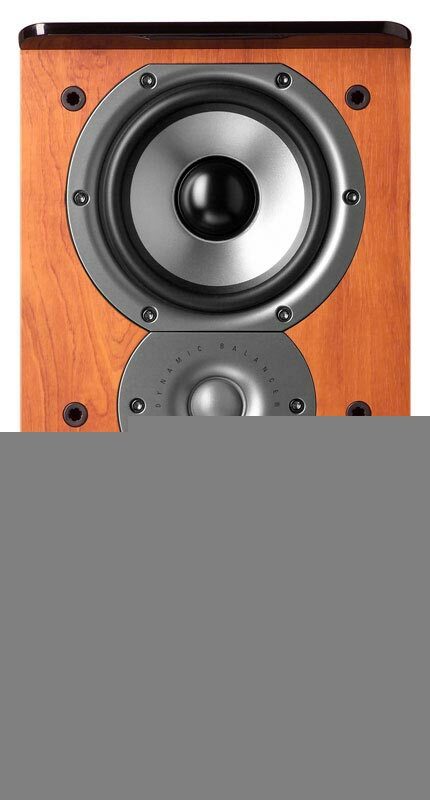 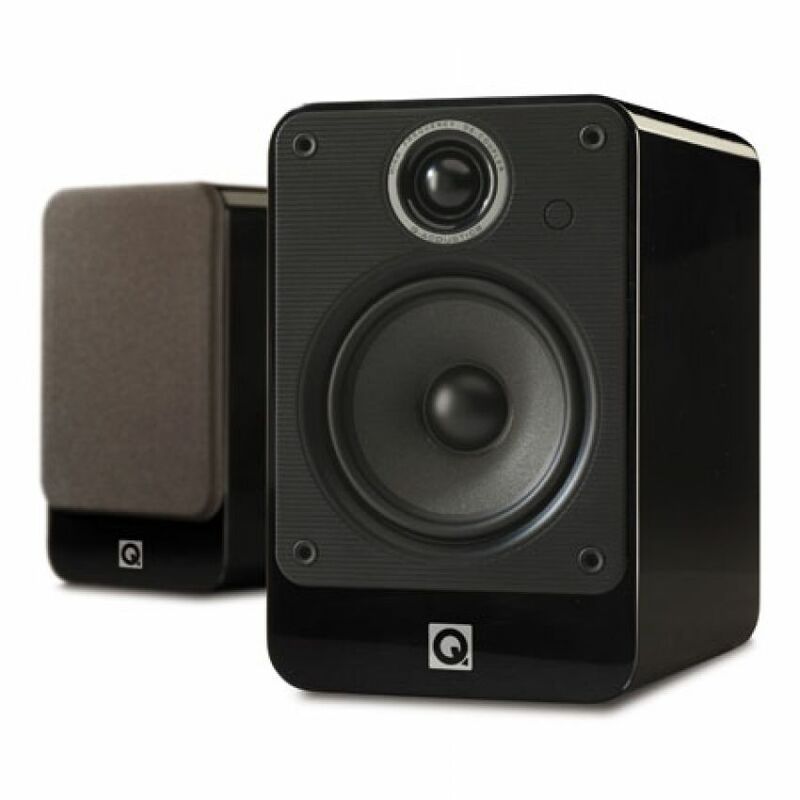 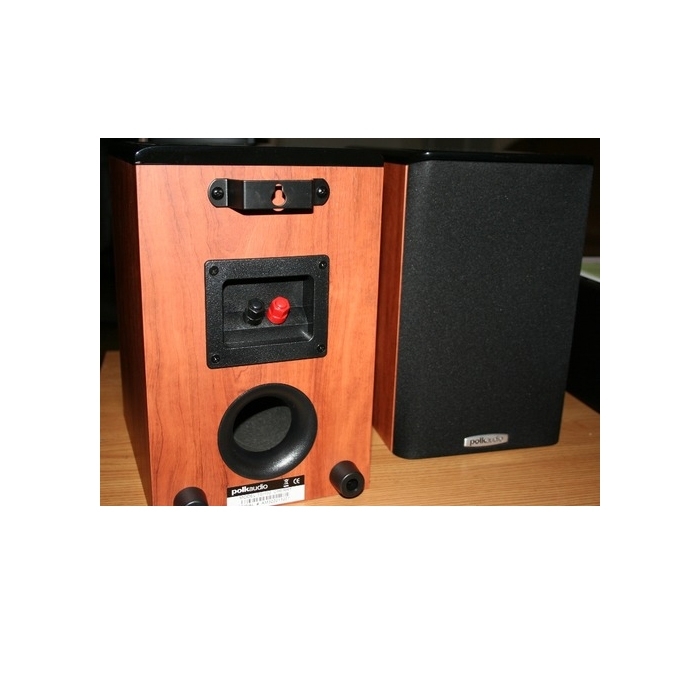 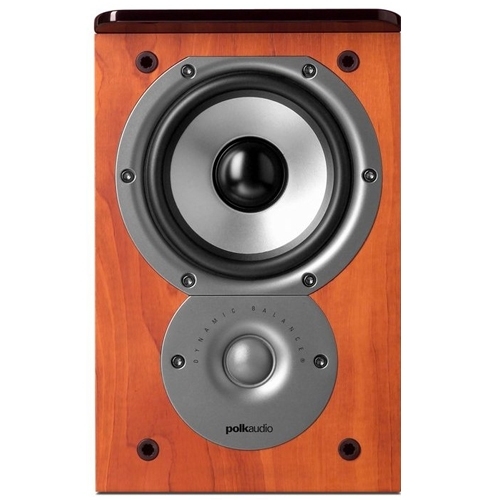 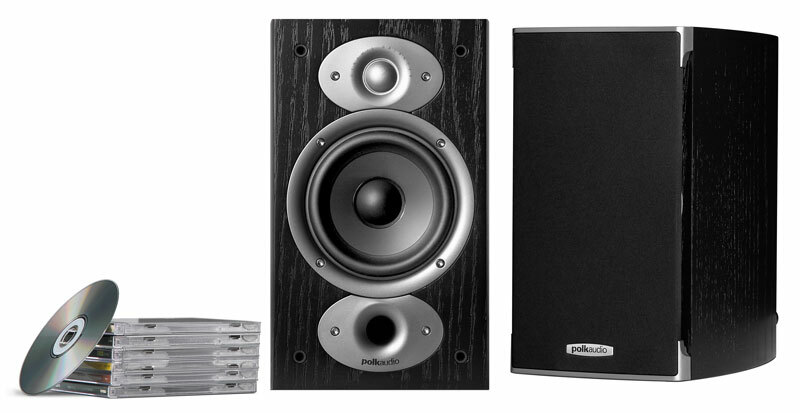 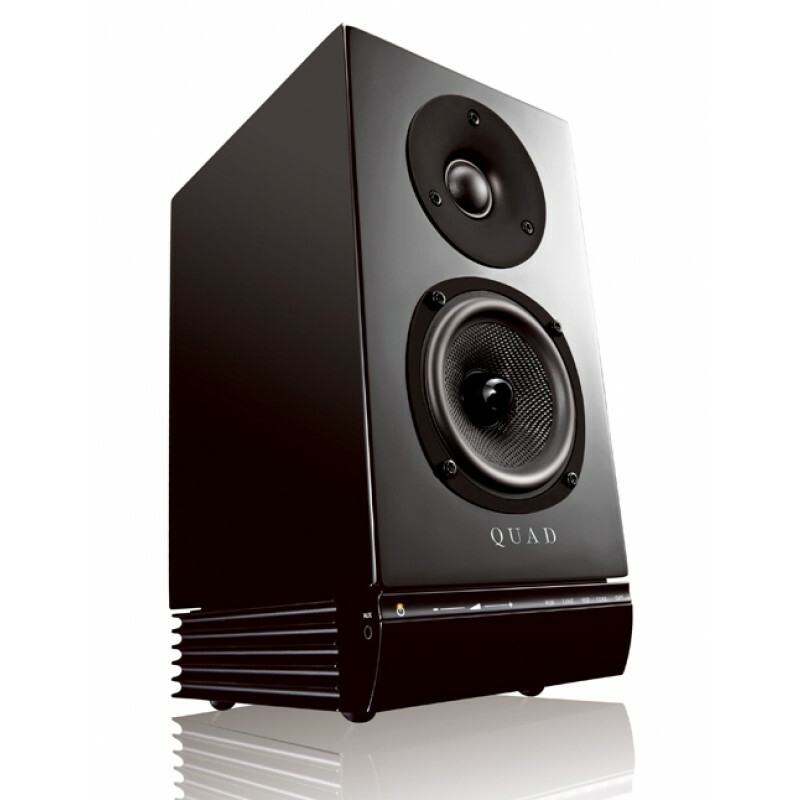 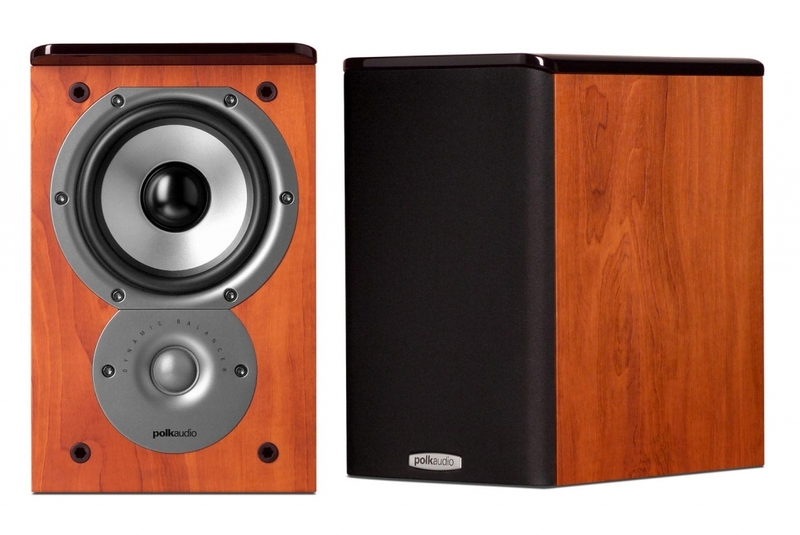 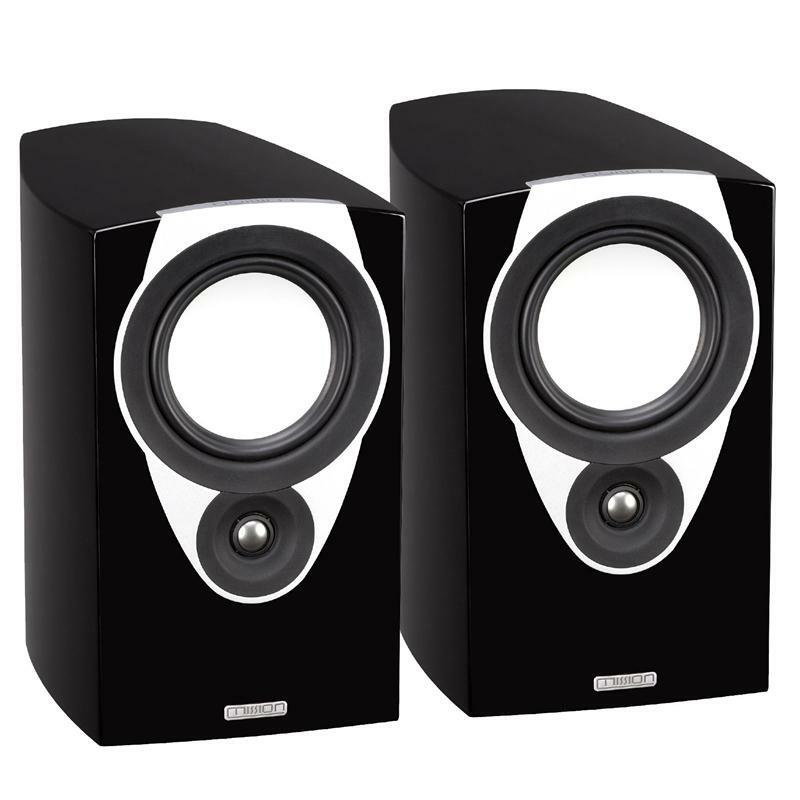 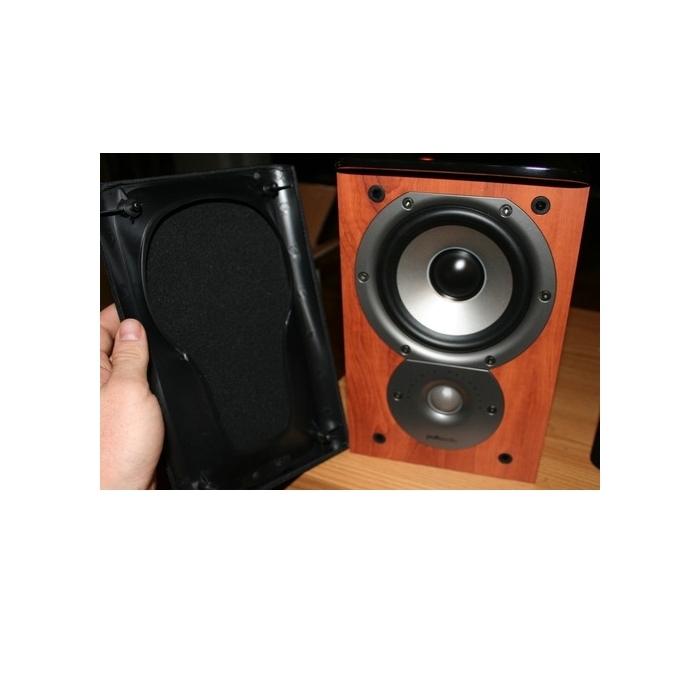 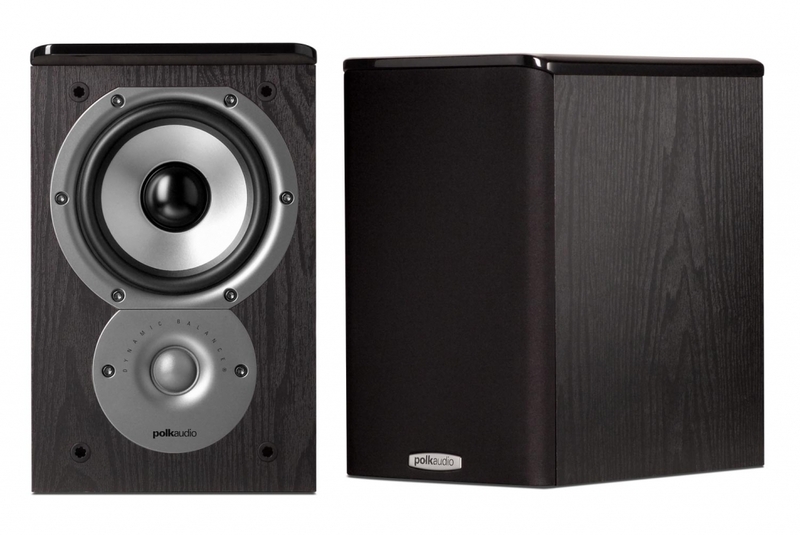 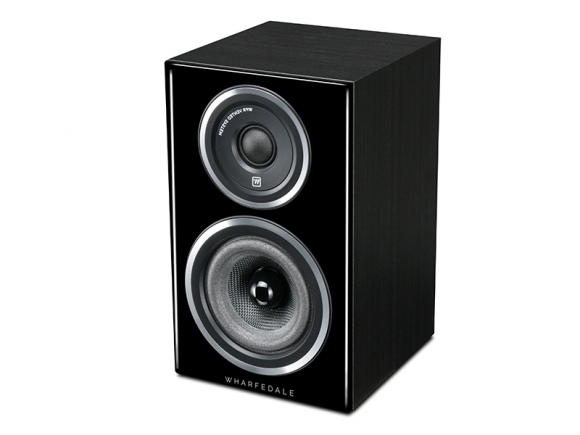 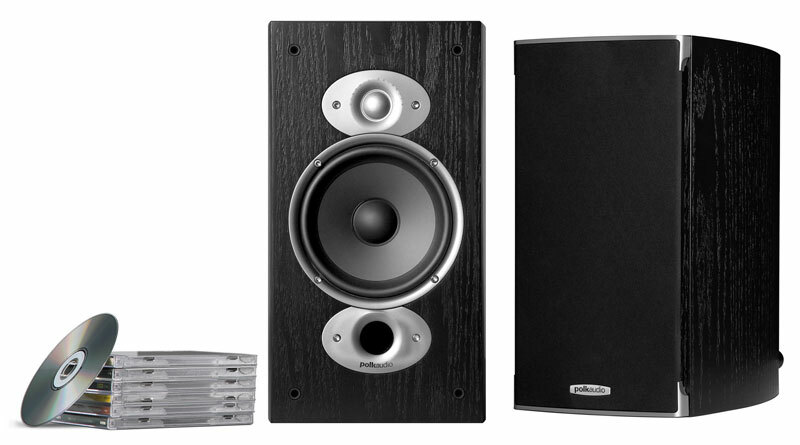 Assign them to surround duty or as the main speakers in your home theater system - they can do it all. 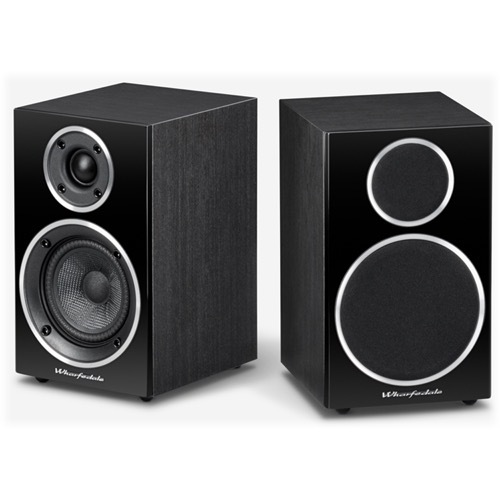 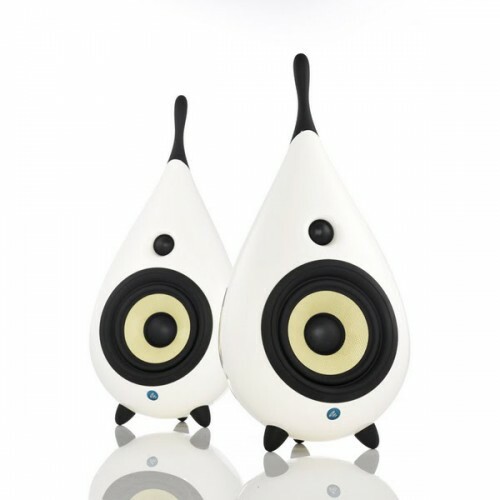 Use them on their own, or add a subwoofer to really bring out their performance.